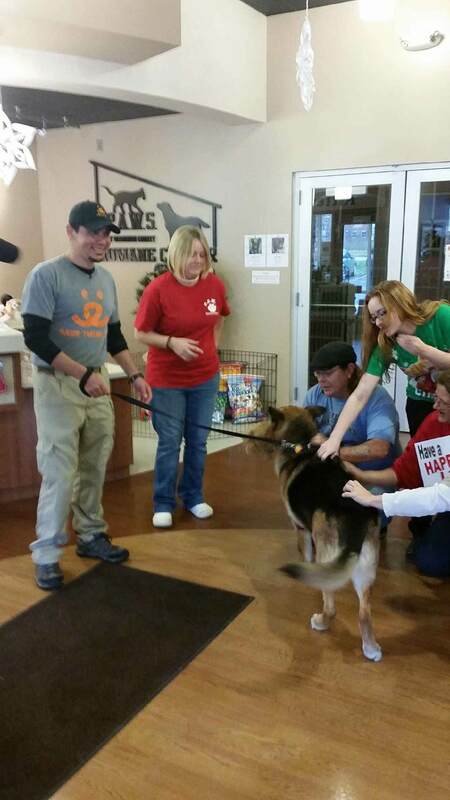 Best Friends Animal Society http://www.bestfriends.org team traveled to PAWS of Dearborn County in Indiana to pick up dog who had captured hearts around the world. Bela’s holiday wish has been granted. 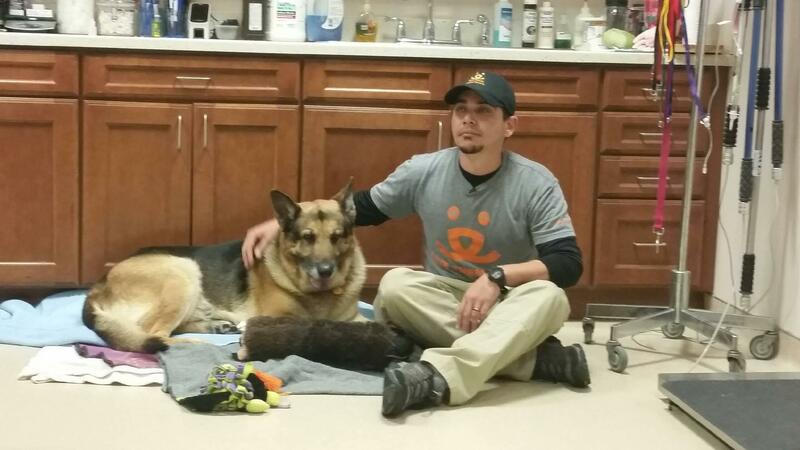 The healthy nine-year-old German Shepherd, whose owner is recently deceased will be cared for by Best Friends Animal Society, the only national animal welfare organization focused on ending the killing of dogs and cats in America’s shelters. Bela’s story has captured the hearts of millions of people around the world and over the last several days #SaveBela became the hashtag heard around the world. 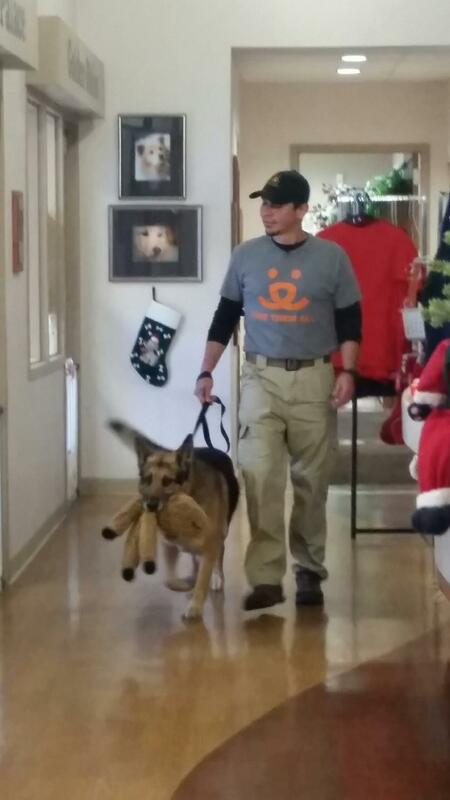 Now Bela will celebrate a warm, happy holiday with lots of treats, toys and love. 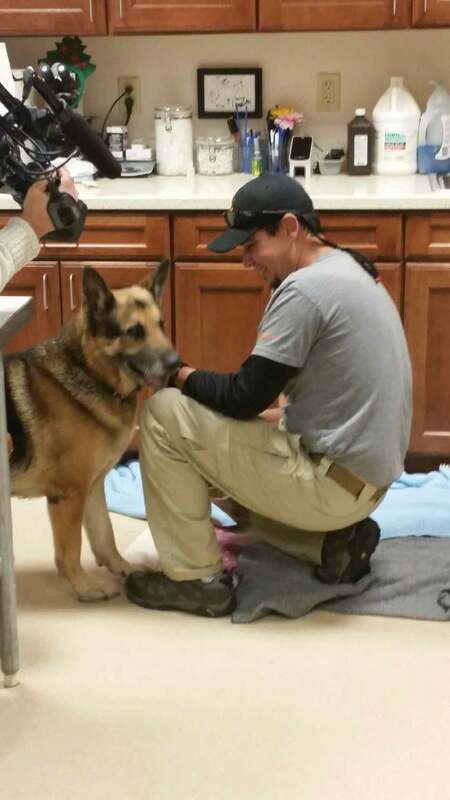 Connie Ley, Bela’s owner who passed away on November 25, 2014, had requested that if Bela was unable to be sent to Best Friends Animal Society’s no-kill sanctuary in Utah, he be euthanized and buried with her. Best Friends quickly learned of this story through the media and immediately got involved. Over the last week, Best Friends became aware of Bela’s temperament from Ley’s attorney and friends. Bela has a history of intermittent aggression and Ley was concerned about the appropriate care and management of him after her death given Bela’s special needs. Her attorney and her designated friend charged to decide what was best for Bela were unaware of Best Friends experience in providing appropriate care for dogs like Bela and this lack of information was the primary cause for delay in resolving Bela’s future. Bela's situation is an emotional reminder that our animals are members of our families, and families need to plan for their pets who survive them. 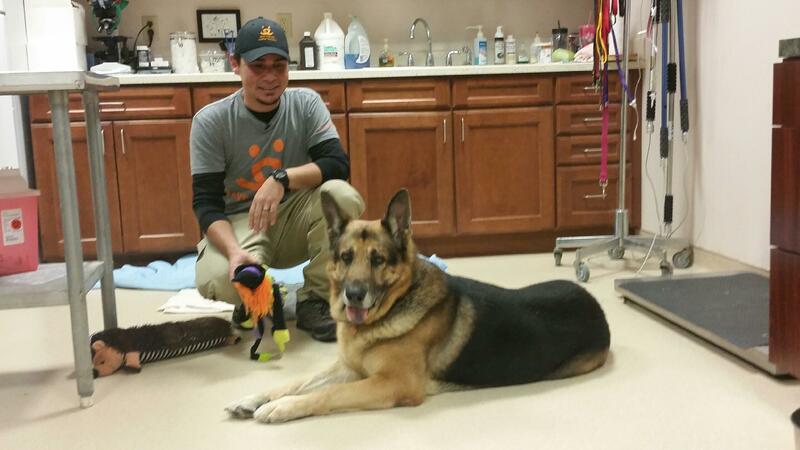 Best Friends is one of a few animal organizations that offer a lifetime care program. These programs typically guarantee a safe haven or loving home for a pet for life. However, it is something that needs to be planned for in advance, and organized between you and the designated organization. For more information, please visit BestFriends.org or join us at Facebook.com/BestFriendsAnimalSociety. Bela the dog starts his journey to Best Friends Animal Society's sanctuary Best Friends Animal Society's John Garcia offers Bela the dog a toy Best Friends Animal Society's John Garcia and Bela the dog get acquainted The staff at PAWS of Dearborn County who cared for Bela say adieu to dog they cared for after his owner died Bela the dog and Best Friends Animal Society's John Garcia start trip to Bela's new home at Best Friends' sanctuary in Kanab, Utah.